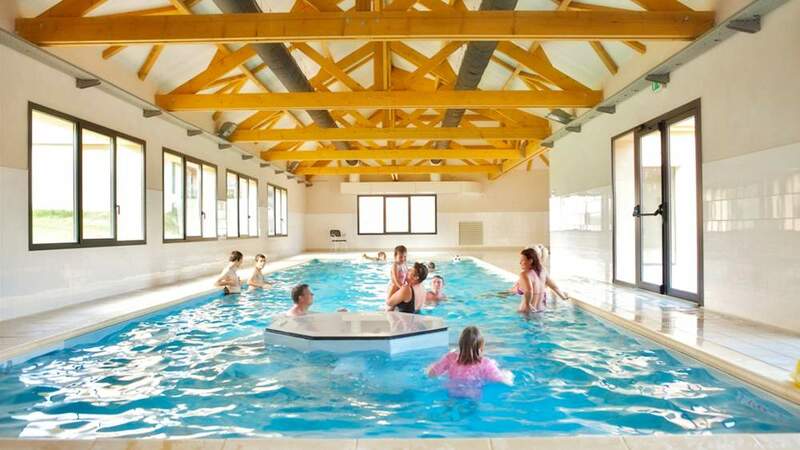 Le Kawan Resort Le Lac d’Orient offers a heated pool with a length of 17,5 m. Enjoy the pool in all seasons, for a few breaststrokes or comfortably installed on a sunbed. For hygiene reasons, bathing shorts are not allowed in our pools. 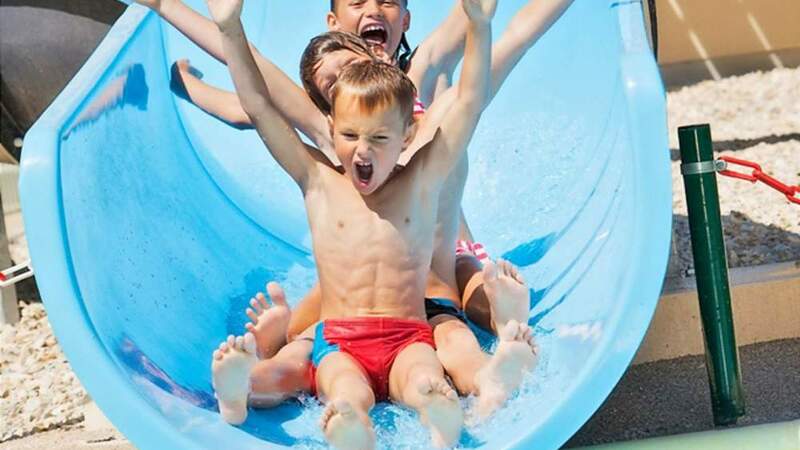 Also enjoy the outdoor water park with three swimming areas. The main pool is round shaped with a diameter of 15 m. The second pool is smaller and serves as a reception basin to water slides; a ‘space-gliss’ of 35 m and a double-lane slide of 11.50 m. Since 2016, the pool area also boasts a paddling pool of 91m² (13 x 7 m) with water play equipment, water jets and small slides. For the security of toddlers, this paddling pool is only 20 cm deep. 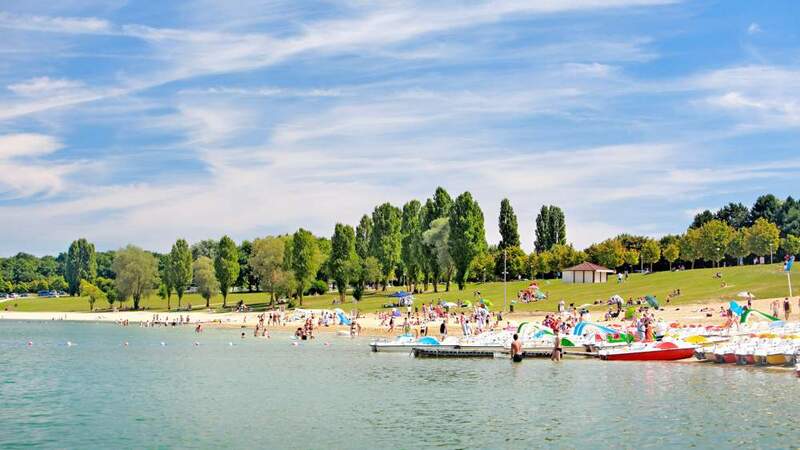 The Lac d'Orient, located at just 100 metres from the campsite, offers a great place to have fun or relax and a change of scenery to families and nature lovers. Beach arranged for swimming (including 1 shot in the water). Supervision by lifeguards in July and August. The Lac d’Orient is prohibited to motor boats and offers a true oasis with a fine sand beach and grass; ideal for picnics. Edging this beach, you’ll find a secure swimming area, delimited by buoys offshore.